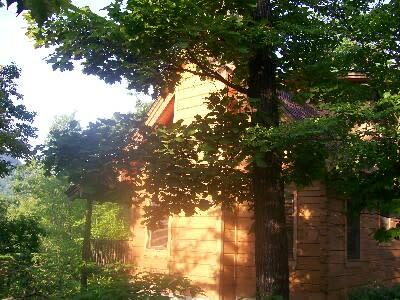 The Bird's Nest is a charming log cabin central to Chimney Rock and Lake Lure. 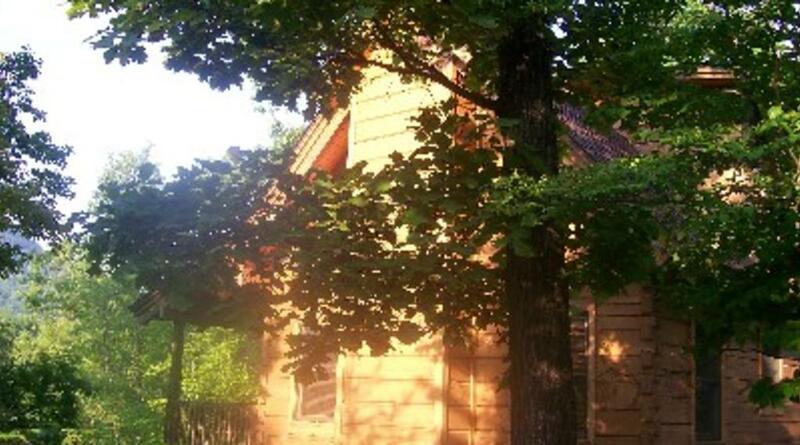 This cozy cabin sleeps 4, has 2 Bedrooms and 1 Bath. Whether it is warming up next to the wood burning fireplace or sitting on the porch with a view of the mountains, it exudes the peace and warmth of home.